Recently visiting the Sage General Store, which happens to be one of my favorite LIC cafes, I noticed they've rolled out a new and refreshed menu that I wanted to share with you. 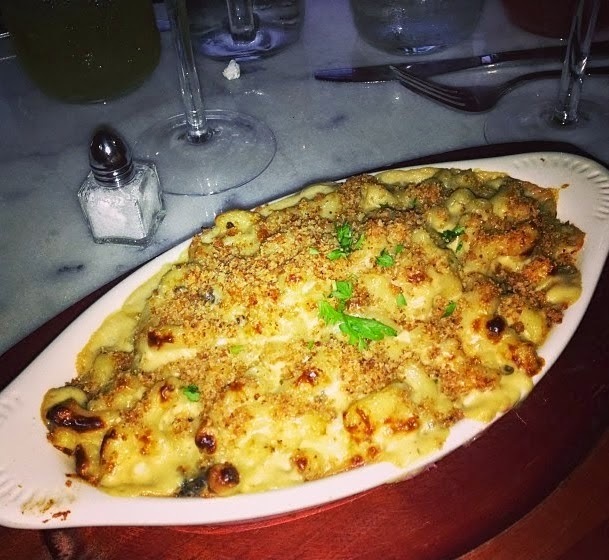 While classics such as their Artisan Mac n' Cheese (pictured above) remain, they've also got a few new items adoring their menu. Take a look and let me know what you fancy. Check out the entire dinner menu here.